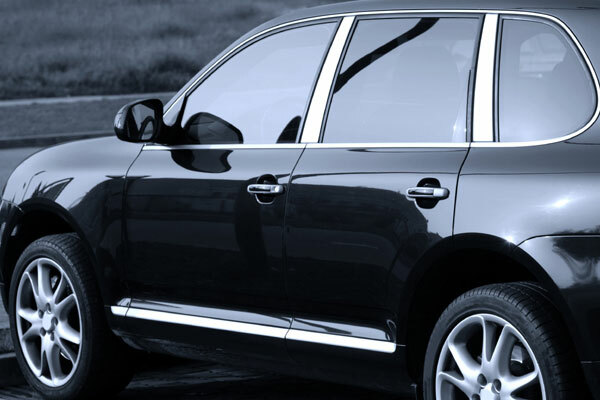 Specific additives ensure that ColorMatic 1K Primer for Zinc provides excellent adhesion and corrosion protection, especially for bare zinc-coated steel. 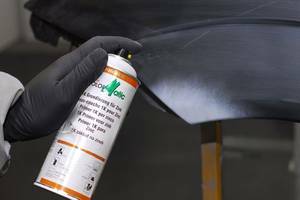 This fast-drying product is specially formulated for refinishing OEM-plated zinc-coated car bodies. 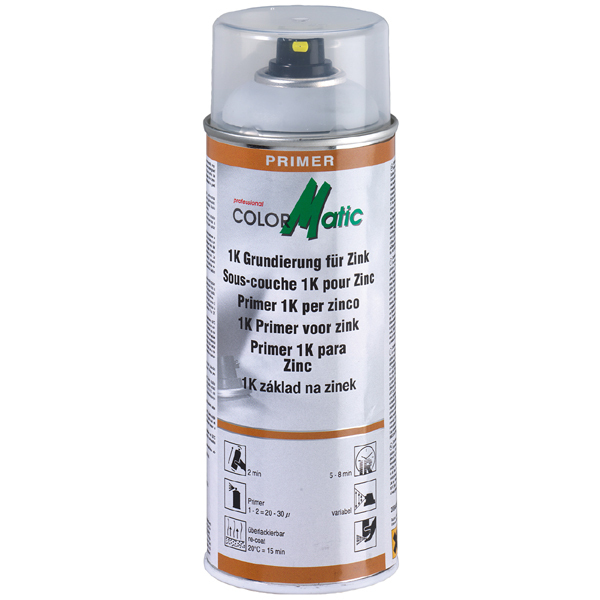 Before working with ColorMatic 1K primer for zinc, treat surface with ColorMatic Silicone Remover no. 174469. 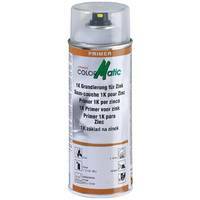 For best results, we recommend using the ColorMatic 2K hi-speed Primer once the 1K primer for zinc has dried. You can then recoat with mixed paints from our water-baeed or solvent-based mixing systems.